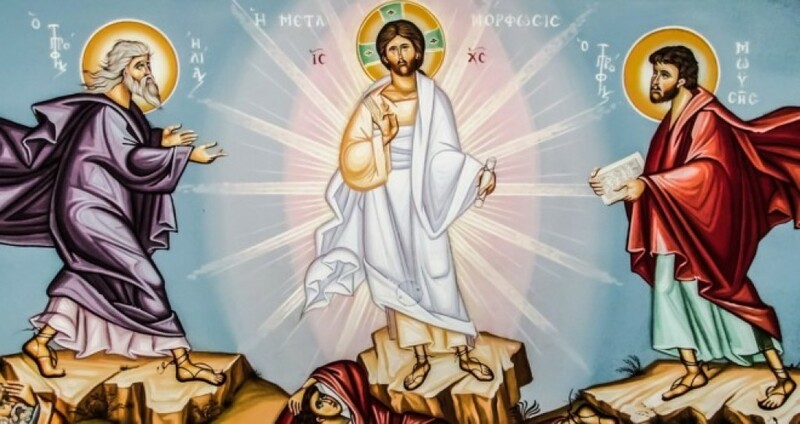 On the weekend of March 16-17, 2019, we heard the readings for the Second Sunday of Lent, in which Jesus ascends the mountain with Peter, James and John and is transfigured before them, appearing with Moses and Elijah. Fr. Newton's homily focuses on the theme of transformation: the pagan Abram's transformation into the God's promised father of nations, Abraham; the promised glorification of Christians lowly bodies in keeping with Christ's glorified body; and the story of the Transfiguration itself. Father points out that the transfiguration occurs when Jesus and His friends were engaged in prayer, showing us the primacy of prayer in such "mountaintop" encounters with God. Fr. Mark's homily focused on Abram/Abraham's many descendants, as numerous as the stars, including all of us through Jesus Christ. 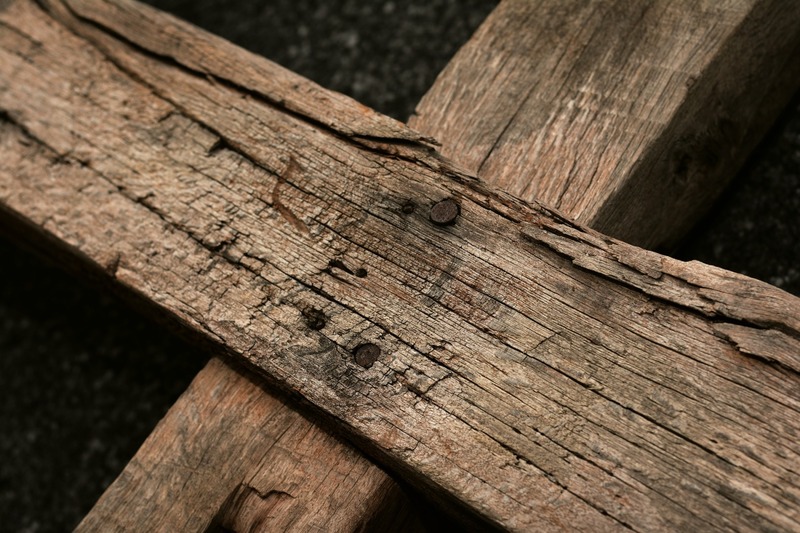 He shares his personal exploration of his ancestry in northern Italy and a rumored earthly inheritance, then reminds us that our true inheritance is eternal life. "Our citizenship is in heaven," he says. Why sell ourselves short for earthly things?